I’m an Owner/Director of Sky High Trampoline Park. 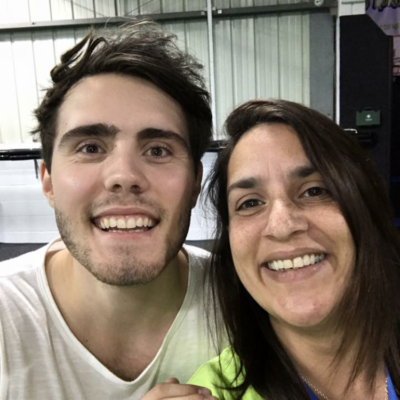 I’ve done many things since we opened up Sky High in July….I’ve flipped into the air bag for Children in Need, I’ve hidden Alfie Deyes underneath the trampolines overnight, I’ve welcomed over 60,000 of you through the doors. 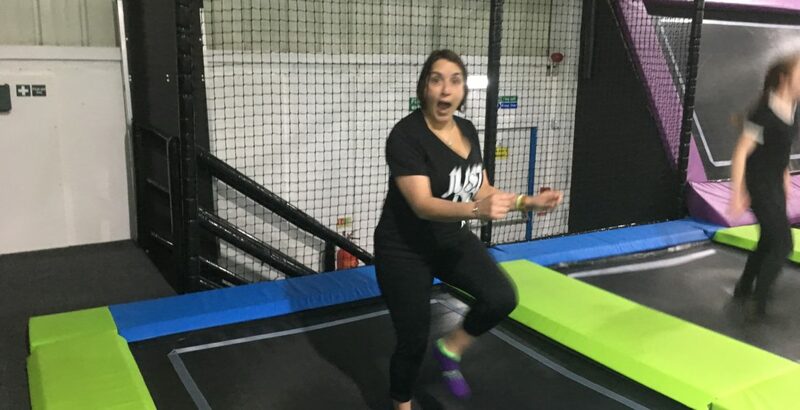 I will participate in a session of Bounce FIT every week until Easter and I will record my progress in The Bounce FIT diaries blog. I am hoping to inspire and motivate people like me who have busy jobs and who may not have exercised for a while. I will be your ambassador, your guinea pig, I shall go forth and conquer those trampolines! We can do it!